If you are training to run a marathon it is a good idea to create your own training plan. A fitness training plan will help you track how many miles you are covering each week. The plan will also give you a clearer idea of how many miles you should be running to be properly prepared for a marathon. To help you calculate how many miles you need to cover on a weekly basis check out the following suggestions: 1) When you have chosen a race or marathon that you are determined to run you will need to count forward how many days or weeks from the day of the race. This time line will help you develop a plan in preparation for the big day. 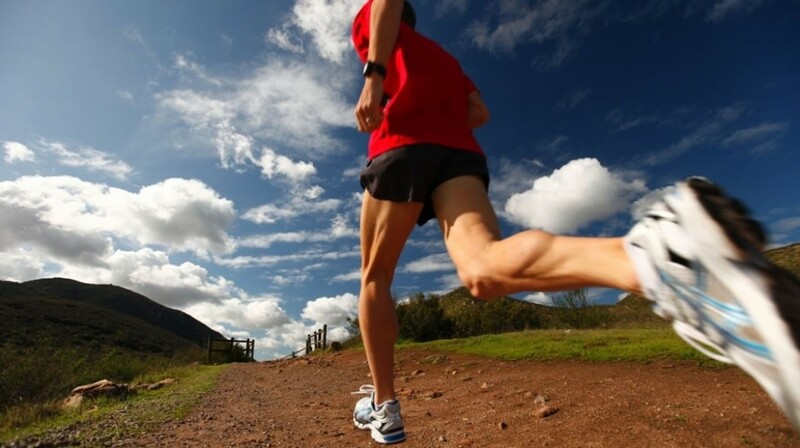 2) First thing first is to look at the amount of miles you are running at the current moment. This will give you an idea if you are currently doing enough each week to be fully prepared. It will also help you gauge how much miles you need to increase. For example, if you are doing 25 miles per week then you may realize that this is not enough to get you in shape and you will have to increase the mileage. As a general rule, you should increase your mileage by no more than 10 percent each week. If you are already doing a lot of mileage you apply the 10 percent rule to get into peak shape for a marathon. However, if your mileage is low you may have to bend that rule to get you up to a satisfactory level. Ensure you do not push yourself too hard as you may cause yourself an injury. Listen to your body carefully. The best thing is to target a race that is going to give you plenty of time to prepare. 3) If you already run on a regular basis you will not have to devote a lot of time to it. Therefore, you need to work out how much time that you can devote to your training. If you have a busy job with long hours it may be a challenge to find enough free time to do your training. Therefore, you will need to get creative and look for opportunities where you can save time. 4)You need to set yourself a goal or else you will not achieve anything. If this is your first marathon a great goal would be to finish. It is a wonderful feeling when you tell your family and friends that you completed your first marathon. When you get more experience of running in marathons you can set more specific goals like finishing within a specific time.